Some 2.5 billion* disposable cups are used annually in the UK. As many will know the scourge of our roadsides and streets is the takeaway coffee cup. It is local councils that have to clear up the mess and to make matters worse these coffee cups are mostly not recyclable. I would like to cut litter clean up costs by both getting people not to throw them away but also to make them biodegradable! We have heard of initiatives by Costa Coffee in big cities to include a special waste bin for their coffee cups in their stores. Well why not here in the Lewes District? But, moreover, let’s try and persuade all businesses in the Lewes area to both provide better recycling facilities and to use biodegradable cups? 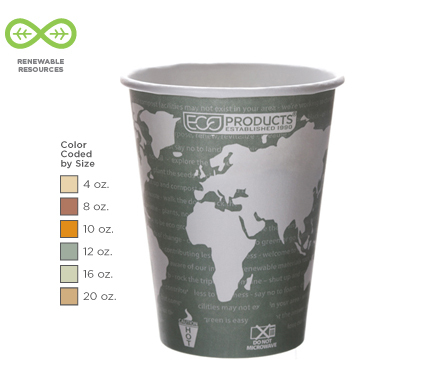 The range* of biodegradable cups has increased over recent years. In February this year (2017) I asked Lewes District Council to implement an initiative with local businesses to move over to bio-degradable containers and they agreed! Watch what I said – click here . Sadly the Conservative controlled council have done nothing for the last 6 months. Perhaps they were following Tory Central Office guidance. The Conservative Environment Secretary Andrea Leadsom, earlier this year exempted takeaway coffee cups from a new anti-litter “taskforce”! Last month, in July, I took the matter up with Cllr Paul Franklin Cabinet Member for Waste and Recycling. Perhaps now the Conservatives will get on with the promotion to local business! Thankfully, there are local business who already use bio-degradable cups like the one in coffee shop in Lansdown Place , Lewes. I would like to hear from all the businesses locally who use bio-degradable cups! Just contact me by clicking here.